 Posted on December 7, 2015 at 7:49 pm. 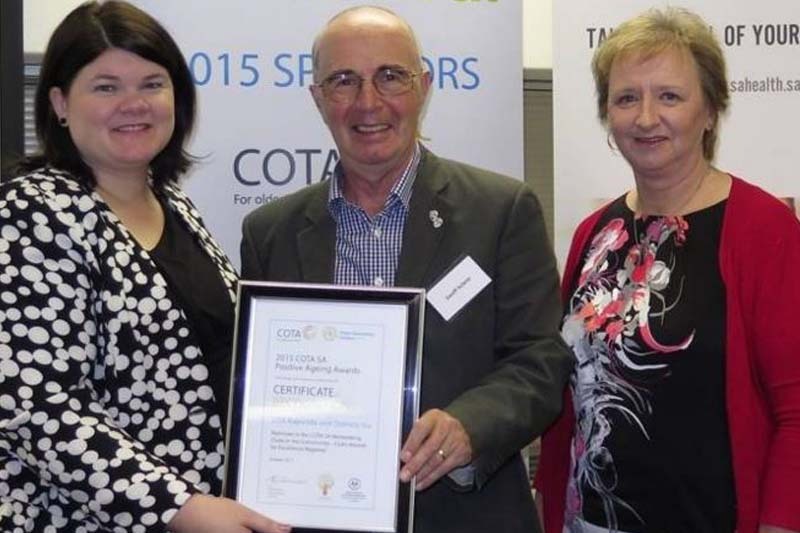 Kapunda and Districts U3A was a finalist in the Club of the Year, regional category, for service to senior residents in the state-wide Positive Aging Awards ceremony held at the Intercontinental Hotel, North Terrace on the 16th October, 2015. 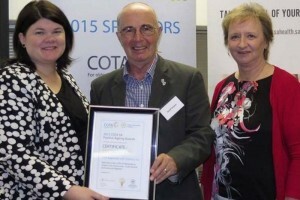 Minister for the Ageing Zoe Bettison, Kapunda U3A president Geoff Sclare and Jan McKay with the finalist award.